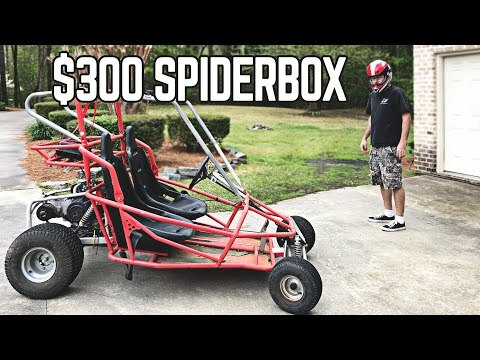 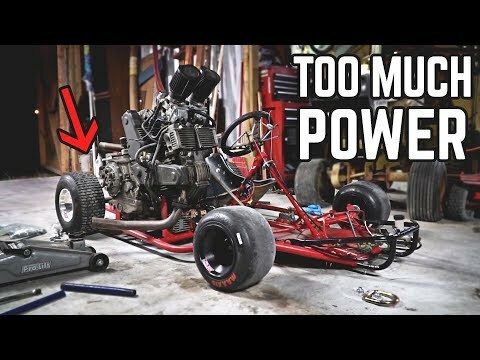 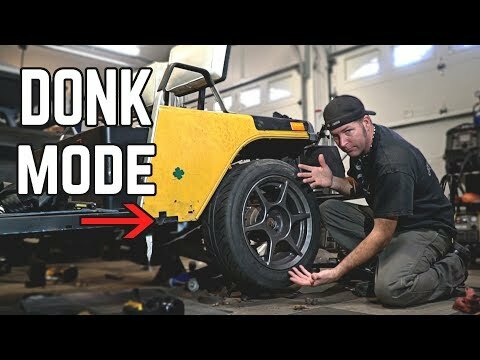 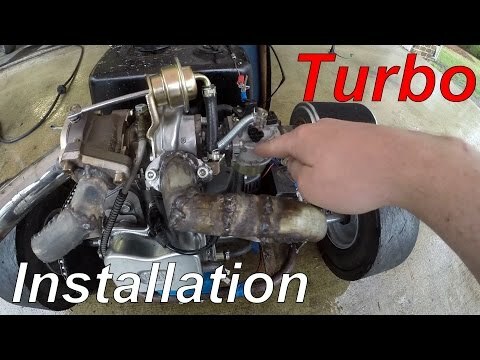 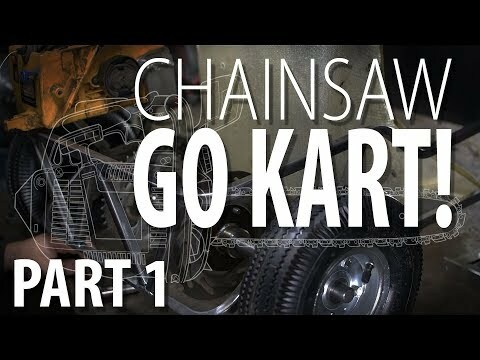 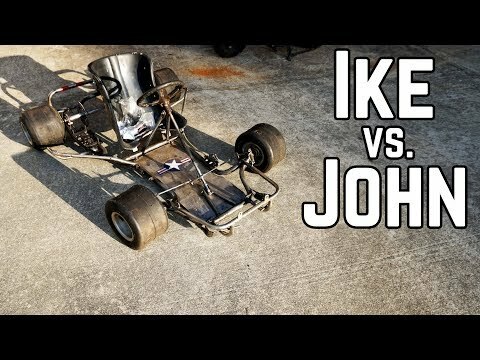 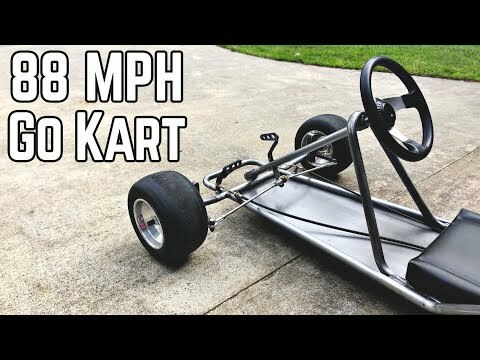 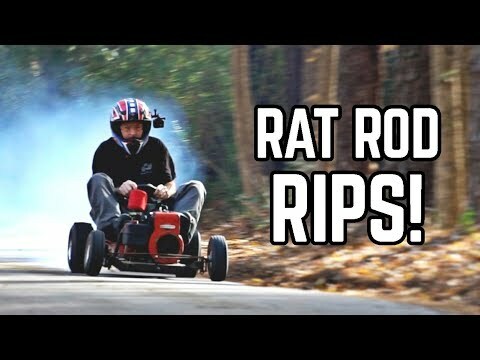 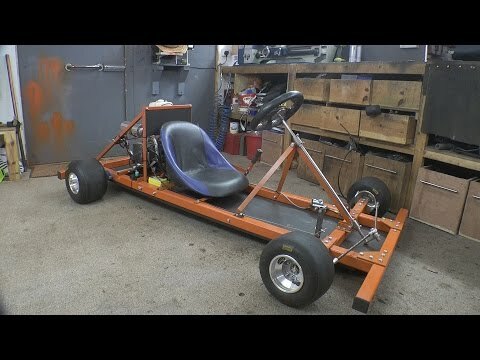 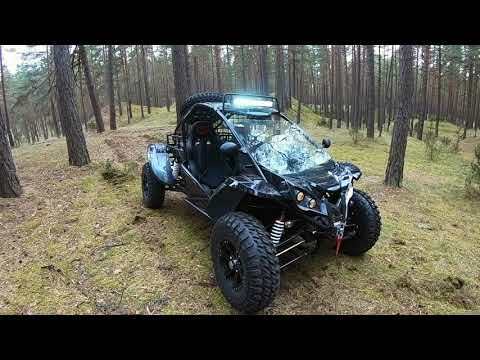 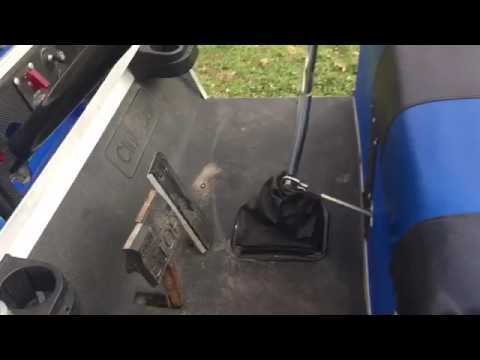 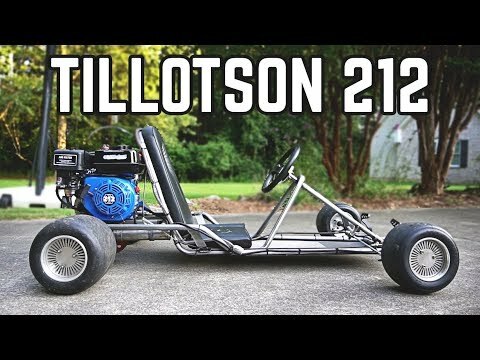 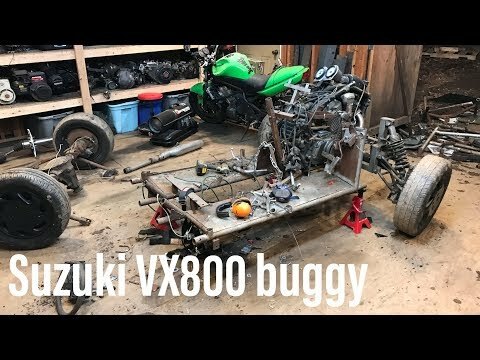 Mini Go Kart Build Off (and a Crash)! 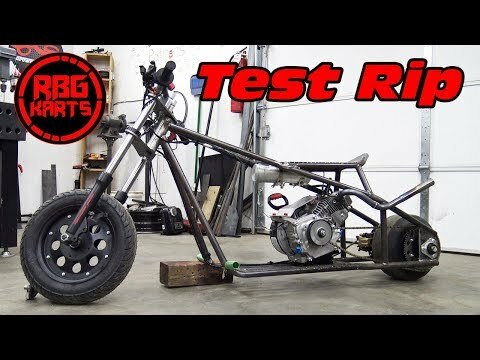 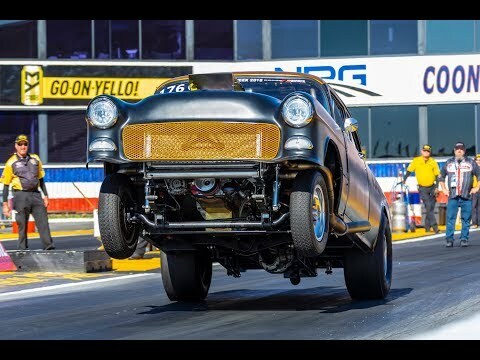 Finnegan's Garage Ep.65: The Biggest Wheelie and Race of My Life! 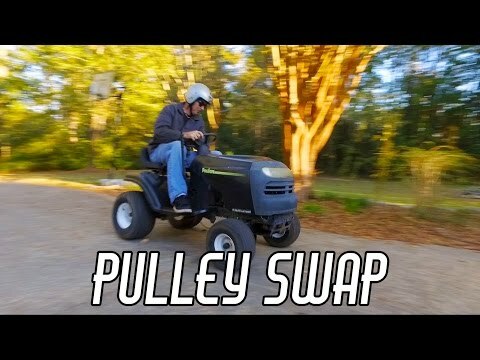 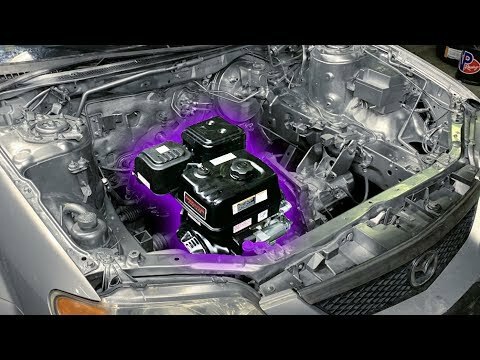 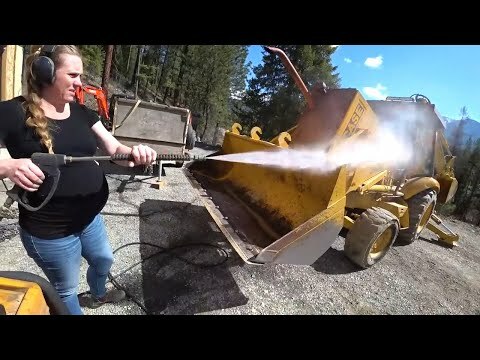 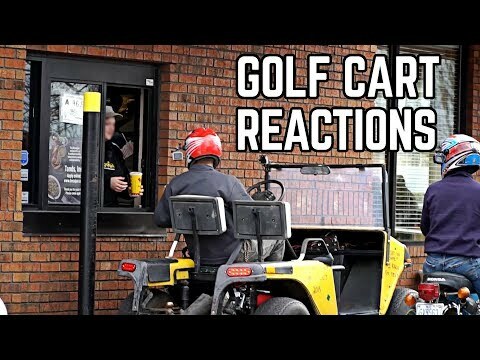 Street Legal Golf Cart Reactions | Drive Through, Parts Store!